The CWTS Leiden Rankings offer key insights into the scientific performance of over 900 major universities worldwide. A sophisticated set of bibliometric indicators provides statistics on the scientific impact of universities and on universities’ involvement in scientific collaboration. Dundee is ranked 28th in the world when looking at the proportion of a University’s published scientific research that ranks in the top 1 per cent in the field. “This is an extraordinary achievement for a relatively small-to-medium sized university on the east coast of Scotland,” said Professor Tim Newman, Vice-Principal Research at the University of Dundee. “The Leiden ranking speaks to excellence in research and scientific impact so it is extremely pleasing to see Dundee ranking so highly. In terms of the numbers of scientific papers that we publish we are never going to compete with the very large institutions but the more important thing is to generate quality rather than quantity. Dundee’s performance is similarly strong when expanding the data to look at the proportion of scientific research published by a university that ranks in the top 10 per cent in the field. By that measure Dundee is 42nd in the world, again top in Scotland and eighth in the UK. The Leiden rankings also consider university collaboration with industrial partners. 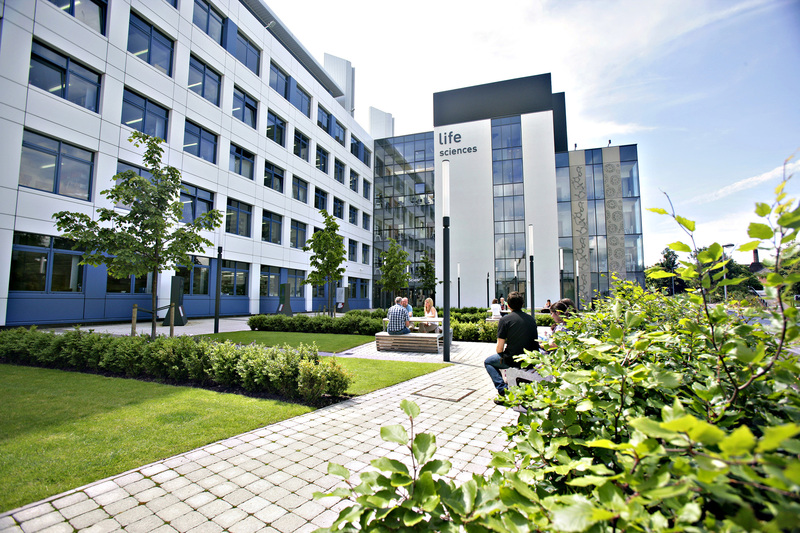 On the proportion of a university’s publications that have been co-authored with one or more industrial partners, Dundee ranks 73rd in the world, which is second in the UK and top in Scotland.